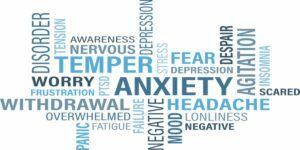 Home / Anxiety Disorders / Anxiety Disorder – Is It Anxiety? If you have been experiencing any of these then probably it is anxiety. Generally, the person believes that anxiety is merely a sensation, whereas it is lot more than that. Do you stay anxious all the time? Does your feeling of worry interrupt your work, school, or family tasks? Are you overwhelmed by fears that you understand are illogical, but still you are able to get rid of it? Do you believe that you are going to face tragedy if some things aren’t done in a particular way? Do you escape your daily routine activities because they cause you worry? Do you experience unexpected attacks of panic? Do you feel like risk is around every corner? 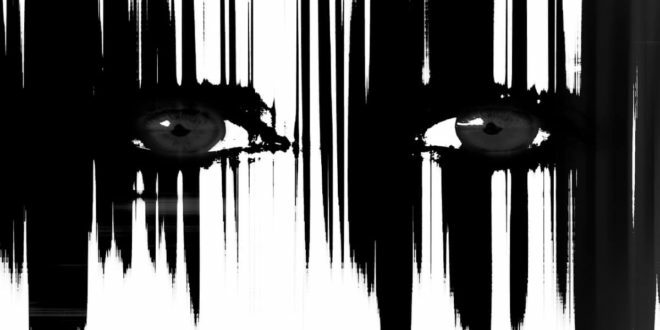 Symptoms of anxiety vary from one person to another. As every person possesses his/her own chemical temperament and the type of anxiety disorder. They remain over concern about their daily routine and get extremely worried for it. They find it difficult to focus, especially when it comes to remembering things. It is one of the most important divisions of anxiety disorders. This is an anxiety disorder in which a person may get triggered by stimulus or situation. Person who is suffering from phobia disorder feels as if he/she is facing some life-threatening fear. It evidents repetitive obsessions and compulsions. In minor cases, sufferers of OCD may experience obsessions, with no compulsions (however few sufferers also get involve in compulsions). Reduction in your stamina of working. Allergy problems, Burning skin, itchy, etc. Body aches, Back pain, stiffness, tension, pressure, Chest pain etc. You feel something is obstructed in your ears. Symptoms associated with Sleep patterns.